heart attack to change your life? 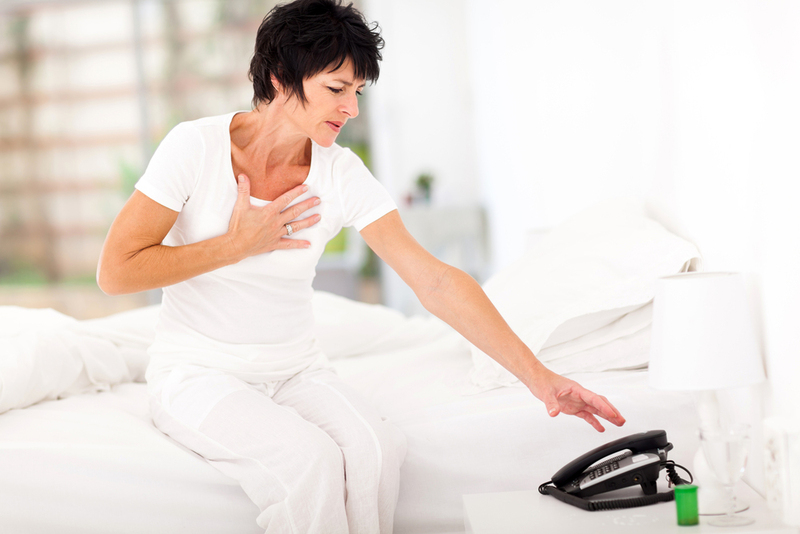 Why does it take a heart attack to change your life? Recently I have been connected to two heart attacks. Not too close, but close enough. One person I directly know and the father of someone I know fairly well both had heart attacks in the past four weeks. Yesterday I started to see the change in lunch attitude. Out came the big salad packed with so much colour, good fats and protein that it was worthy of a cover shoot for a food magazine. So why does it take something so stressful and so dramatic to shake people up? Isn’t there enough information and enough people (like me) screaming down the benefits of healthy eating and regular exercise for it to sink in? I haven’t done a scientific study on this but I can tell you from 20 years of experience in the fitness industry and the education industry that poor health habits fascinate me. They also aggravate me. I am talking about habits. I am not talking about the fun night out that you had last week where you indulged a little extra and had an amazing time. I believe that is good for the soul. I am talking about what we are doing to our lives day in and day out. Is this you? Get up, run around stressed getting ready for work (and possibly a kid or two for school), sit in traffic, sit at a desk, sit in traffic, sit at dinner, collapse on lounge or head back to desk? Add in to that the missed breakfast, the massive coffee on the way to work, the quick meat pie for lunch, the chocolate bar in the arvo and then a massive dinner because you are starving. Where’s the exercise? Where’s the healthy food? Where’s the fun? When did life become so ‘busy’? These are ‘habits’ that we do every day that are killing us. Getting to mid-life and having a shake up – someone close to you being diagnosed with cancer for example, shouldn’t be happening (I mean the shake-up part, we can’t always do something about the diagnosis). While sometimes it’s a good reminder to take care of health, at what point did we not realise that life is short and in order to extend it to be as healthy as possible for as long as possible, it is the ‘habits’ that need changing? What does your day look like today? If it doesn’t include 30 minutes of exercise and then regular movement throughout the day I would suggest it’s time for you to make a change, before the heart attack changes you. ← Do kids need special foods during tummy bug season?